A business woman at heart, Low Chew Tung said personal branding is huge internationally, with an online presence playing a major role in the persona and impression people create of their brands. “Your online profile is the first impression I’m going to get of you. I must be able to find you online. If I can’t find you I get wary. Who is the face of your business? What do you want people to know about your business? Are you targeting the right people? And if you do, how do you continue to build that relationship?” she said are some of the questions that need to be answered when building your brand. Low Chew Tung runs two companies. Inveni Business and Technology Limited, which deals with custom manufacturing and product sourcing out of China and specific countries in Asia, and LCT Consulting & Associates Ltd, a marketing and business development consulting firm. Eventure, she said, is the event management division of LCT Consulting & Associates Ltd that offers event marketing and creative services, pre-event coordination and management, and on-site event support and services. Eventure, she said, provides services such as marketing strategies and social media management. “But then I started getting requests for events. ‘Michelle you have to come out and talk...’ I’d already been mentoring so I decided to give it a shot.” Last Thursday the company hosted a workshop on Building Your Personal Brand, at the Normandie Hotel in St Ann’s. The workshop was part of its Mastering Business Development series. “People need to know that the way you talk, present yourself, even the speed at which you reply to emails, all form part of your personal branding. It is about who you want to be and what you want to achieve." Low Chew Tung walks the talk. She is an ambassador for World Entrepreneurship Day TT, and works with a group of people she describes as "a great team". Additionally, she offers her services to two non-governmental organisations. 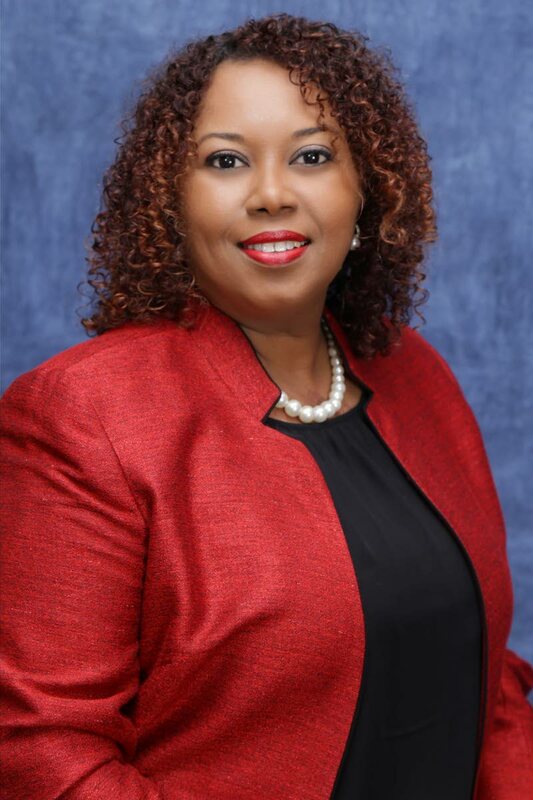 "I’m the communications director on the AFETT (Association of Female Executives of Trinidad and Tobago) board, and I’m the president of Quota International TT. Quota International is a global non-profit organisation that operates in a number of countries around the world. Our mission is empowering women and children, the deaf and hard of hearing and people with speech deficiencies. 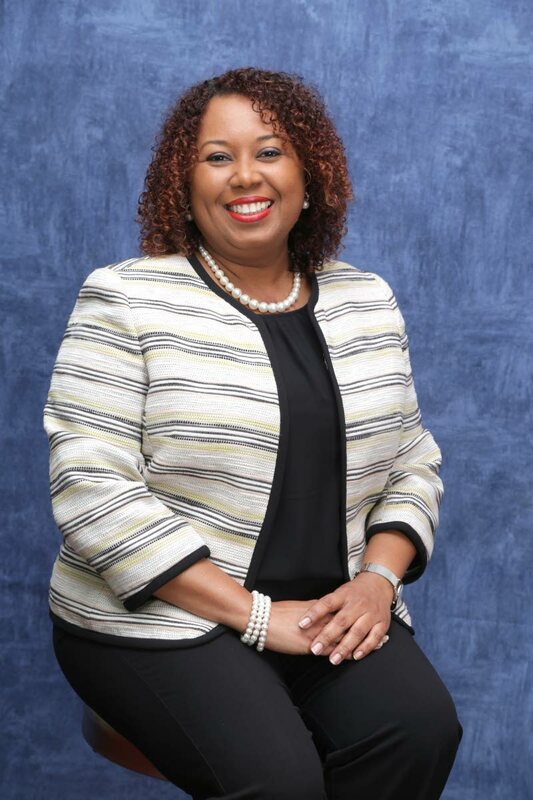 We’ve only been in TT since 2017,” but she said the organisation has done quite a bit of work with the Trinidad and Tobago Association for the Hearing Impaired. For her, everything she does, whether it is at home, at work, in the community or at play, the manner in which she does it is all a part of her personal brand. "It is all about developing a strong brand vision for yourself and bringing it to fruition. And, as with all other plans, at times you will need to review it and tweak it to keep it on track,” she said. Reply to "Michelle Low Chew Tung: Building the brand"